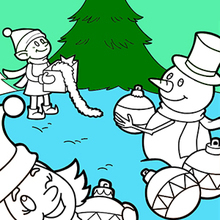 Candy Cane sweets for a perfect holiday treat. 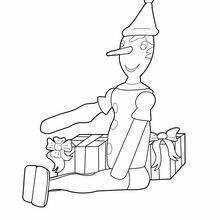 Print this Candy Canes with Holly coloring page out to decorate at home or color online with our new interactive coloring machine. 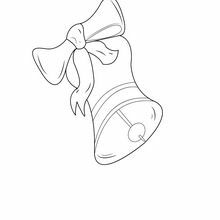 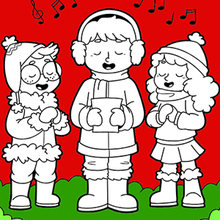 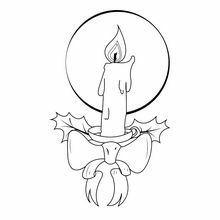 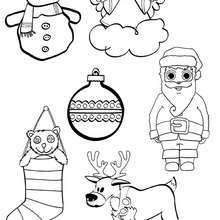 You can create a nice variety of Christmas coloring sheets for decorations to be displayed for the holiday season. 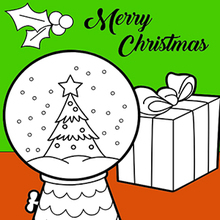 You will enjoy more candy, holly and Christmas fun on Hellokids.com.